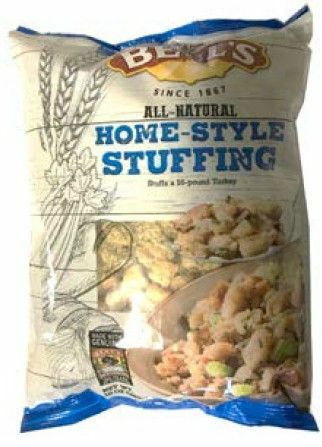 Bell's All-Natural Homestyle Stuffing 10 oz. 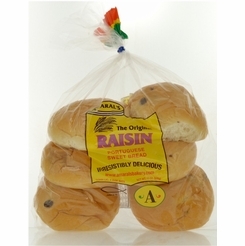 Home / Pantry Items / Breads & Stuffing / Bell's All-Natural Homestyle Stuffing 10 oz. Home / New England Classics / Breads & Stuffing / Bell's All-Natural Homestyle Stuffing 10 oz. Home / Specialty Grocery / Breads & Stuffing / Bell's All-Natural Homestyle Stuffing 10 oz. Home / Foods of New England / Breads & Stuffing / Bell's All-Natural Homestyle Stuffing 10 oz. Home / BBQ & Grilling / Meats & Breads for Grilling / Breads & Stuffing / Bell's All-Natural Homestyle Stuffing 10 oz. Home / Hot GIFT Ideas / BBQ & Grilling / Meats & Breads for Grilling / Breads & Stuffing / Bell's All-Natural Homestyle Stuffing 10 oz. Home / Hot GIFT Ideas / Gifts For Him / Party Favorites / BBQ & Grilling / Meats & Breads for Grilling / Breads & Stuffing / Bell's All-Natural Homestyle Stuffing 10 oz. Home / New England Classics / Clambake & Seafood / Meats & Breads for Grilling / Breads & Stuffing / Bell's All-Natural Homestyle Stuffing 10 oz. Home / Foods of New England / Clambake & Seafood / Meats & Breads for Grilling / Breads & Stuffing / Bell's All-Natural Homestyle Stuffing 10 oz. Home / BBQ & Grilling / Clambake & Seafood / Meats & Breads for Grilling / Breads & Stuffing / Bell's All-Natural Homestyle Stuffing 10 oz. Home / Hot GIFT Ideas / BBQ & Grilling / Clambake & Seafood / Meats & Breads for Grilling / Breads & Stuffing / Bell's All-Natural Homestyle Stuffing 10 oz. Home / Hot GIFT Ideas / Gifts For Him / Party Favorites / BBQ & Grilling / Clambake & Seafood / Meats & Breads for Grilling / Breads & Stuffing / Bell's All-Natural Homestyle Stuffing 10 oz. 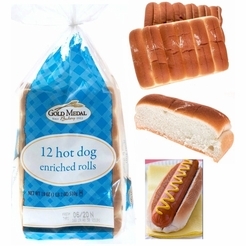 Home / Pantry Items / Hometown Food Favorites / Meats & Breads for Grilling / Breads & Stuffing / Bell's All-Natural Homestyle Stuffing 10 oz. Home / New England Classics / Hometown Food Favorites / Meats & Breads for Grilling / Breads & Stuffing / Bell's All-Natural Homestyle Stuffing 10 oz. Home / Foods of New England / Hometown Food Favorites / Meats & Breads for Grilling / Breads & Stuffing / Bell's All-Natural Homestyle Stuffing 10 oz. Home / Specialty Grocery / Hometown Food Favorites / Meats & Breads for Grilling / Breads & Stuffing / Bell's All-Natural Homestyle Stuffing 10 oz. 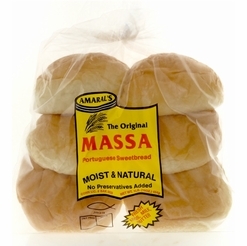 Home / Local Portuguese Foods / Hometown Food Favorites / Meats & Breads for Grilling / Breads & Stuffing / Bell's All-Natural Homestyle Stuffing 10 oz. Home / Pantry Items / Global Favorites / Local Portuguese Foods / Hometown Food Favorites / Meats & Breads for Grilling / Breads & Stuffing / Bell's All-Natural Homestyle Stuffing 10 oz. Home / Specialty Grocery / Global Favorites / Local Portuguese Foods / Hometown Food Favorites / Meats & Breads for Grilling / Breads & Stuffing / Bell's All-Natural Homestyle Stuffing 10 oz. 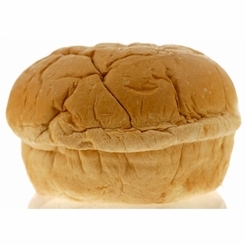 Home / Foods of New England / Local Portuguese Foods / Hometown Food Favorites / Meats & Breads for Grilling / Breads & Stuffing / Bell's All-Natural Homestyle Stuffing 10 oz. Home / Pantry Items / Hometown Food Favorites / Breads & Stuffing / Bell's All-Natural Homestyle Stuffing 10 oz. Home / New England Classics / Hometown Food Favorites / Breads & Stuffing / Bell's All-Natural Homestyle Stuffing 10 oz. Home / Foods of New England / Hometown Food Favorites / Breads & Stuffing / Bell's All-Natural Homestyle Stuffing 10 oz. Home / Specialty Grocery / Hometown Food Favorites / Breads & Stuffing / Bell's All-Natural Homestyle Stuffing 10 oz. Home / Local Portuguese Foods / Hometown Food Favorites / Breads & Stuffing / Bell's All-Natural Homestyle Stuffing 10 oz. Home / Pantry Items / Global Favorites / Local Portuguese Foods / Hometown Food Favorites / Breads & Stuffing / Bell's All-Natural Homestyle Stuffing 10 oz. Home / Specialty Grocery / Global Favorites / Local Portuguese Foods / Hometown Food Favorites / Breads & Stuffing / Bell's All-Natural Homestyle Stuffing 10 oz. Home / Foods of New England / Local Portuguese Foods / Hometown Food Favorites / Breads & Stuffing / Bell's All-Natural Homestyle Stuffing 10 oz. Home / Pantry Items / Meats & Seafood / Breads & Stuffing / Bell's All-Natural Homestyle Stuffing 10 oz. Home / New England Classics / Meats & Seafood / Breads & Stuffing / Bell's All-Natural Homestyle Stuffing 10 oz. Home / Hot GIFT Ideas / Gifts For Him / Meats & Seafood / Breads & Stuffing / Bell's All-Natural Homestyle Stuffing 10 oz. Home / Foods of New England / Meats & Seafood / Breads & Stuffing / Bell's All-Natural Homestyle Stuffing 10 oz. Home / Meats & Seafood / Breads & Stuffing / Bell's All-Natural Homestyle Stuffing 10 oz. Home / Specialty Grocery / Meats & Seafood / Breads & Stuffing / Bell's All-Natural Homestyle Stuffing 10 oz. Home / Hot GIFT Ideas / Gifts For Him / Party Favorites / Meats & Seafood / Breads & Stuffing / Bell's All-Natural Homestyle Stuffing 10 oz. 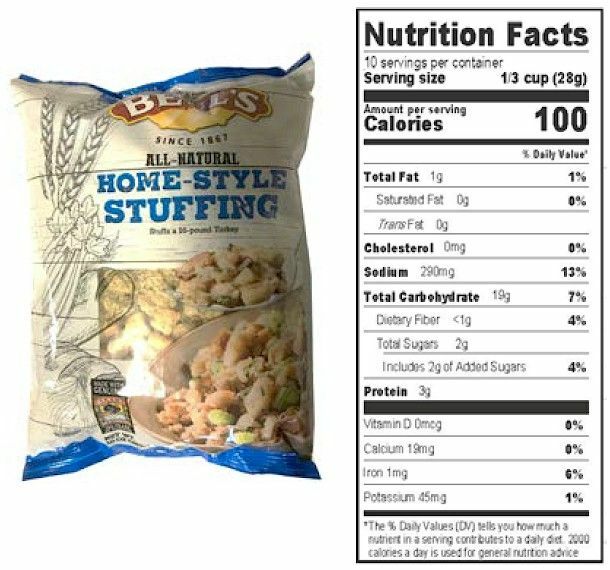 Home / New / Bell's All-Natural Homestyle Stuffing 10 oz. Home / Foods of New England / Brands (New England Favorites) / Bell's Seasonings & Stuffing / Bell's Stuffings / Bell's All-Natural Homestyle Stuffing 10 oz. Home / Pantry Items / Hometown Food Favorites / Bell's Seasonings & Stuffing / Bell's Stuffings / Bell's All-Natural Homestyle Stuffing 10 oz. Home / New England Classics / Hometown Food Favorites / Bell's Seasonings & Stuffing / Bell's Stuffings / Bell's All-Natural Homestyle Stuffing 10 oz. Home / Foods of New England / Hometown Food Favorites / Bell's Seasonings & Stuffing / Bell's Stuffings / Bell's All-Natural Homestyle Stuffing 10 oz. Home / Specialty Grocery / Hometown Food Favorites / Bell's Seasonings & Stuffing / Bell's Stuffings / Bell's All-Natural Homestyle Stuffing 10 oz. Home / Local Portuguese Foods / Hometown Food Favorites / Bell's Seasonings & Stuffing / Bell's Stuffings / Bell's All-Natural Homestyle Stuffing 10 oz. Home / Pantry Items / Global Favorites / Local Portuguese Foods / Hometown Food Favorites / Bell's Seasonings & Stuffing / Bell's Stuffings / Bell's All-Natural Homestyle Stuffing 10 oz. Home / Specialty Grocery / Global Favorites / Local Portuguese Foods / Hometown Food Favorites / Bell's Seasonings & Stuffing / Bell's Stuffings / Bell's All-Natural Homestyle Stuffing 10 oz. Home / Foods of New England / Local Portuguese Foods / Hometown Food Favorites / Bell's Seasonings & Stuffing / Bell's Stuffings / Bell's All-Natural Homestyle Stuffing 10 oz. 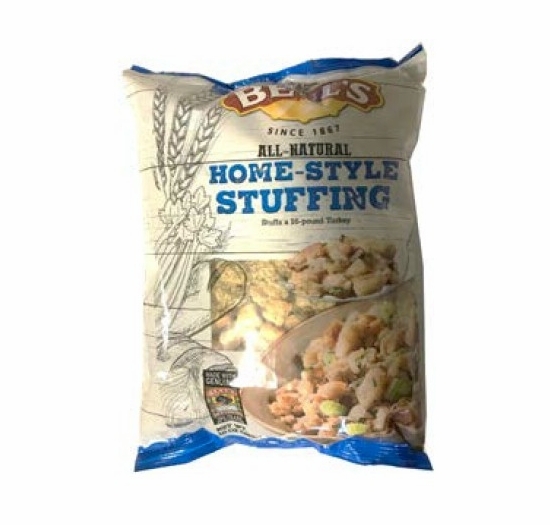 Home / Popular Brands / Bell's Seasonings & Stuffing / Bell's Stuffings / Bell's All-Natural Homestyle Stuffing 10 oz. Home / Pantry Items / Specialty Foods / Organic & Natural Food Brands / Bell's Seasonings & Stuffing / Bell's Stuffings / Bell's All-Natural Homestyle Stuffing 10 oz. Home / Specialty Grocery / Specialty Foods / Organic & Natural Food Brands / Bell's Seasonings & Stuffing / Bell's Stuffings / Bell's All-Natural Homestyle Stuffing 10 oz. Bell's Home-Style Stuffing is made with a larger, crouton-style breadcrumb that creates a hearty, casserole-style stuffing with all of the flavor of Bell’s.